Do you want to find a biomarker for cancer disease? 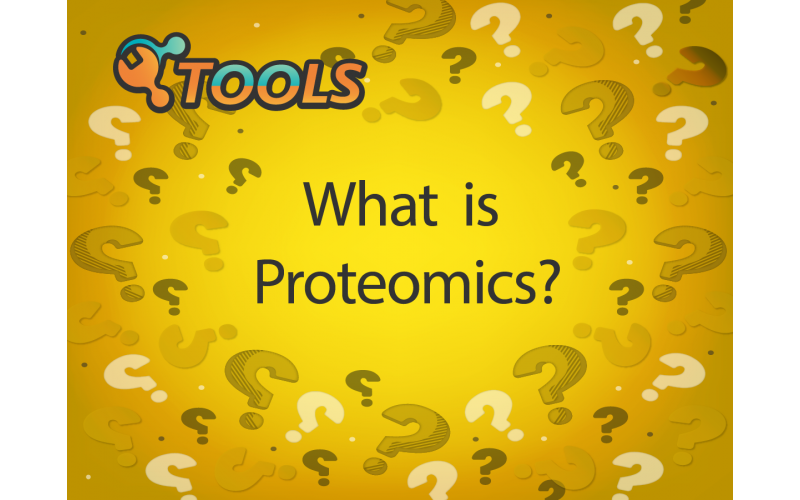 Do you want to know what kind of proteins there are in your sample? 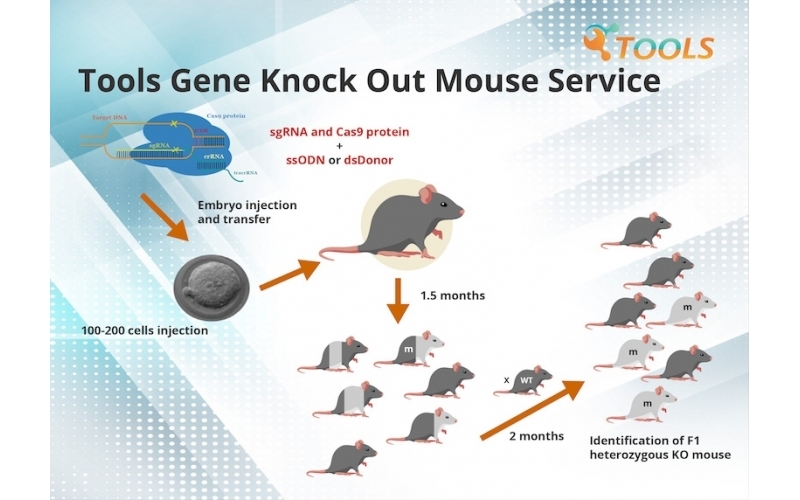 Do you want to find out the key post-translational modification (PTM) site of your drug? Biotools can offer you all of the above solutions with our Proteomics service!!! 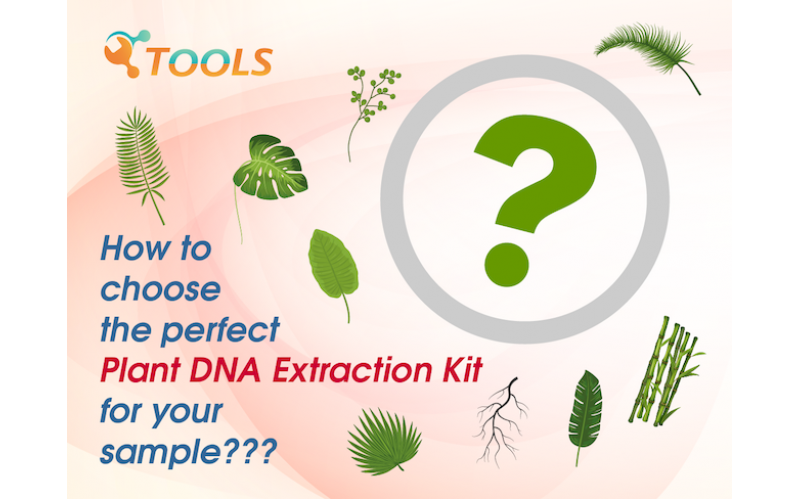 How to choose TOOLS DNA extraction kit for your plant samples? Why can’t you get high yield and good quality of plant DNA? Did you choose the correct plant DNA extraction kit? How do you choose the right plant extraction kit with plant tissue that has cell walls, polysaccharides, and polyphenols? Look in here for more information!! Do you want to get higher RNA yield? Do you want to get better RNA quality? 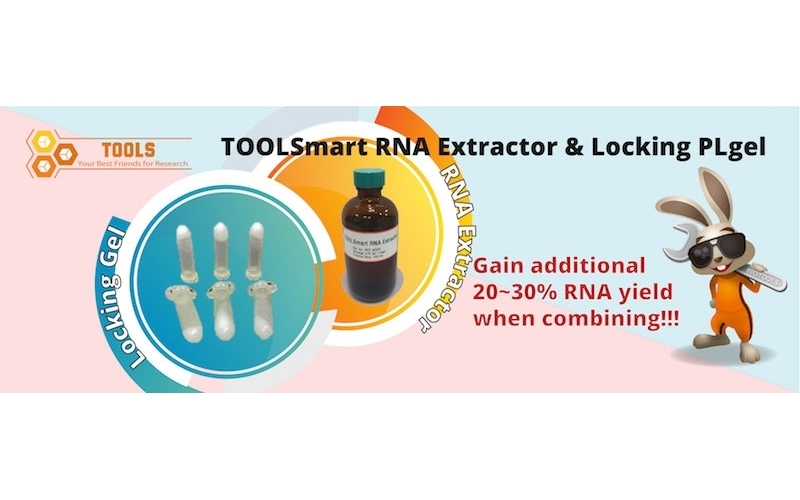 Your requests can be done by using our RNA Extractor & Locking PLGel!! You can get over 20 to 30% more RNA with the best quality than traditional methods!! Look in here for more information! !